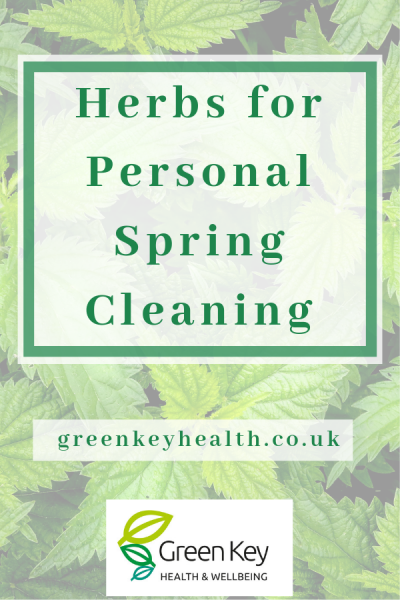 Looking for natural remedies that you can make yourself? 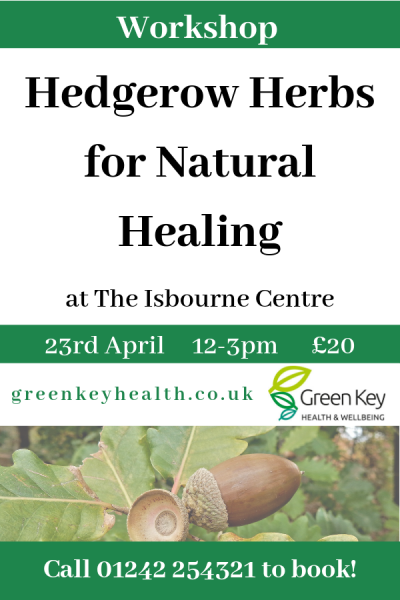 Join this workshop to increase your knowledge of healing herbs found in our countryside that can be used for treating common ailments, such as colds and flu. 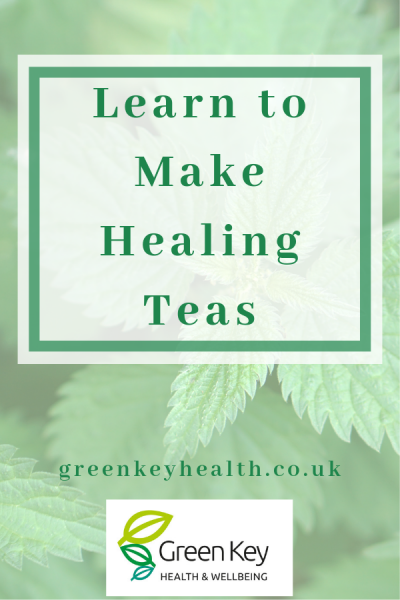 Find out more about how to identify healing herbs in the hedgerow and how to make your own teas for treating yourself, friends and family. A 10% discount is available on this event for students and the disabled. Please book via telephone on 01242 254321 or in person, and provide proof of entitlement when attending. 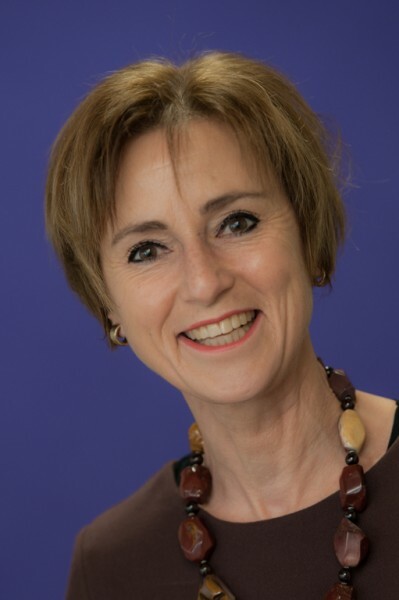 Rachel is a herbalist, naturopath and kinesiologist who is passionate about maintaining health and wellbeing through natural remedies and naturopathic principles.